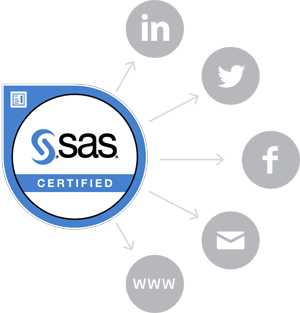 SAS Global Certification is committed to providing you with the tools necessary to achieve your professional goals, and we understand that communicating your credentials in an ever-expanding online marketplace can be challenging. That is why we have partnered with Acclaim, to provide you with a digital version of your SAS credentials. 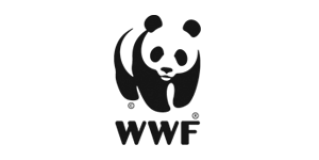 Digital badges can be used in email signatures or digital résumés, and on social media sites such as LinkedIn, Facebook and Twitter. This digital image contains verified metadata that describes your qualifications and the process required to earn them. Acclaim is an enterprise-class Open Badge platform. Acclaim works with credible organizations to provide digital credentials to individuals.